In the Hitman games, your targets are usually pretty worthy of what Agent 47 has prepared for them. They're greedy, mean, sleaze balls, murderers, gangsters, and whatever else. Now, though, Agent 47 has his sights set on a guy named Gary. 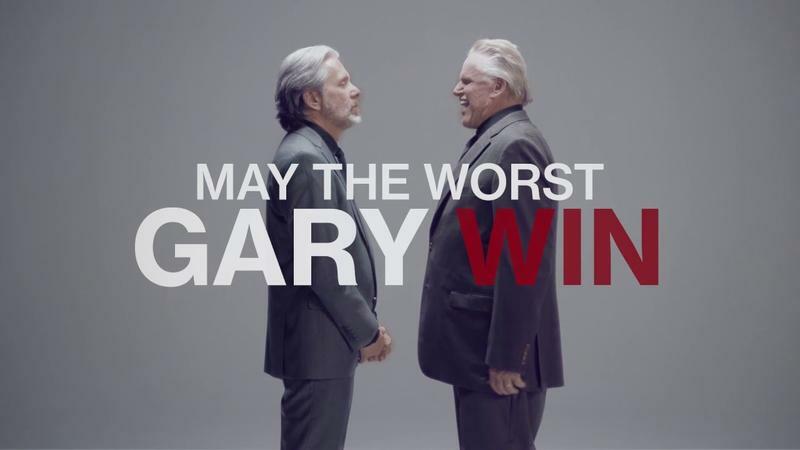 At ChooseYourHit.com, you get to vote on whether you'll hunt down Gary Busey or Gary Cole. Gary Cole is best known for his role as Bill Lumbergh, the clueless boss in Office Space… yeah. Gary Busey is best known for, well, mostly being Gary Busey, which he's really good at. The video above gives us a couple reasons why we might want to assassinate one of the two, and they want to make it a social media event. The contract will roll out sometime this summer, and you can check out the link above for wallpapers and Facebook pics of Cole and Busey, in case you really want that for whatever reason.